Starting a forum for your WordPress website can bring forth more user interaction and can take your website's comment section to the next level. Moreover, you can streamline the customer service process with a dynamic discussion system by creating a massive community. Now that we are talking about WordPress forum, there is nothing to be worried! You don't need to write a single line of code. All you have to do is to use a free plugin, bbPress. It's from the same developer of WordPress. So, rest assured about its quality. 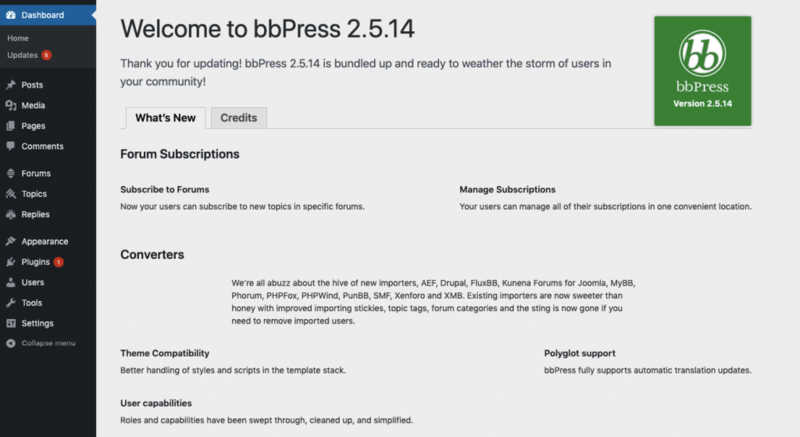 Now let's see how the bbPress plugin helps us to create a forum or community for your site. 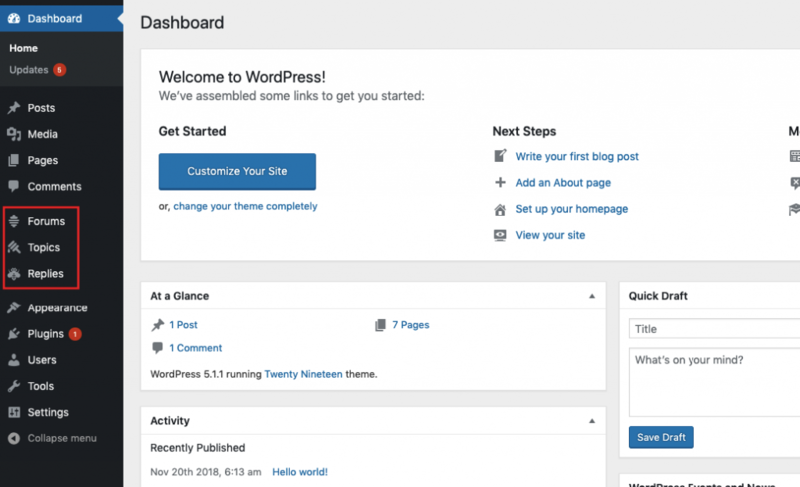 Go to the WordPress Admin Dashboard > Plugins > Add New. Now search for the keyword ‘bbPress‘. Finally, click on the ‘Activate‘ button to run the plugin. From the three options, select the Forum option. Then click on the “New Forum” button. Now, you will be redirected to a new page with a number of new options. You will have to enter the forum name, forum description on this page. 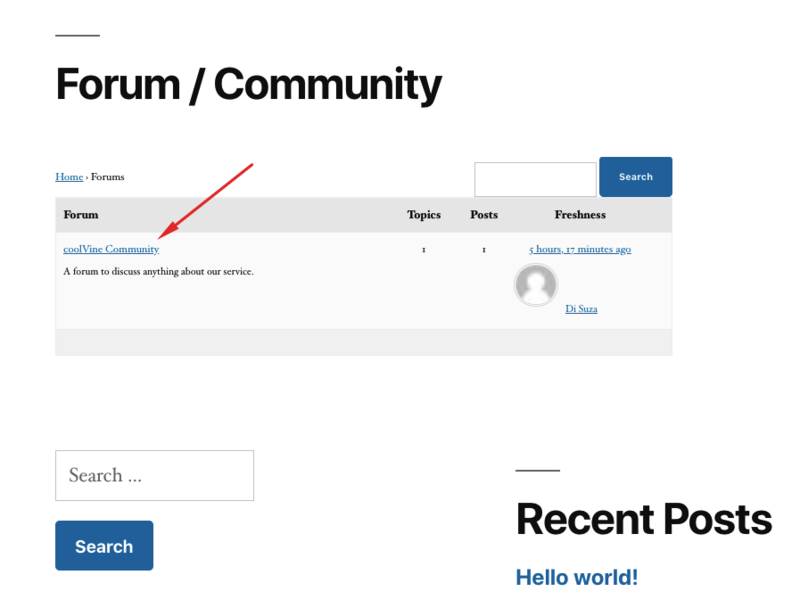 You should give the forum name to ‘Forum', ‘Community', “Help & Support” etc. Here we are using ‘coolVine' in this method. (We will be using Forum/Community in the next method). You will also need to keep the status ‘Closed' so that no one can post here since this place acts as the index to the various sections of the other pages. Now hit the ‘Publish‘ button to publish the Forum. Go to a new page and give a suitable name. And then copy and paste the following short-code onto the page. Now hit the ‘Publish‘ button. Note that you should use only one method so that you not create two forums at a time. Now, it's time to add the newly created forum to your main menu. To do so, navigate to the WP Dashboard > Appearance > Menu. For the first method, select the forums from the “Add Menu Items”, check the forum name and click on the ‘Add to Menu' button. 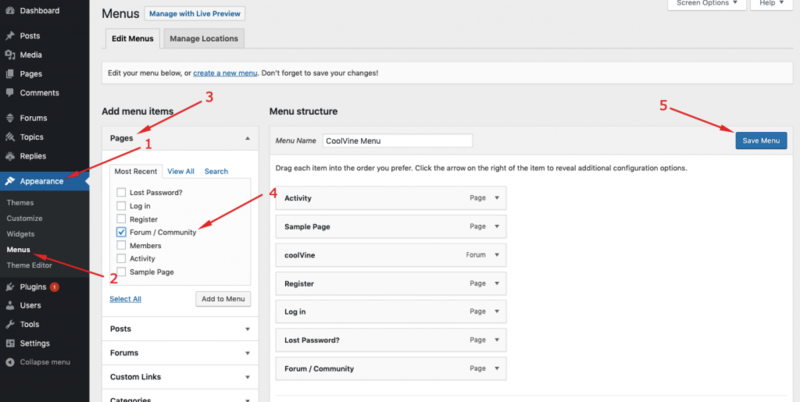 If you have followed the second method from above, you should go to the pages from the menu items and select the forum page that you created manually. Next, click on the “Add to Menu” button. In either of the methods, you must click on the “Save Menu” button to save the changes. 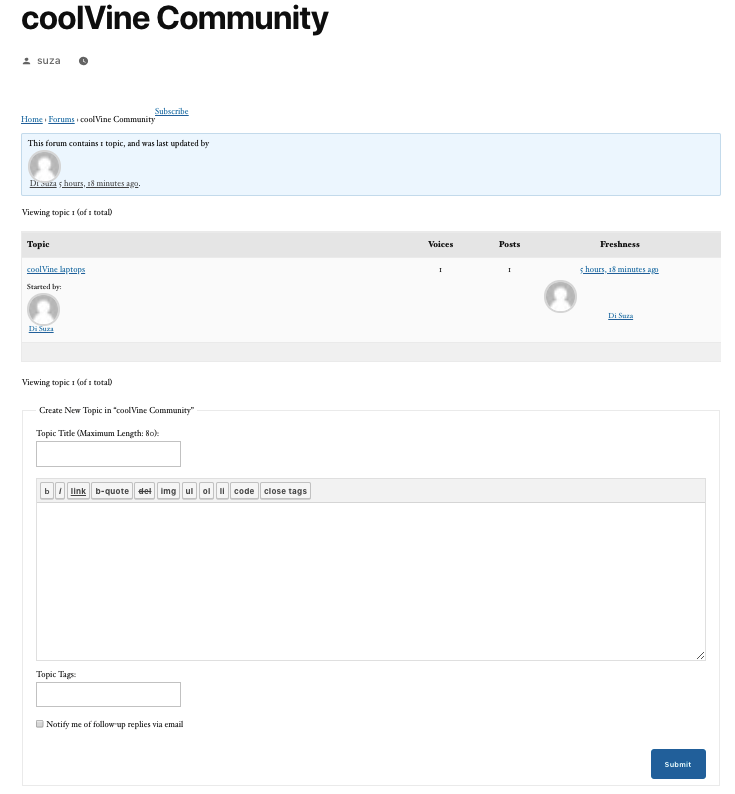 Now you can create forum topic from WP Admin Dashboard > Topics > Add New Topic. This is not mandatory as users with specific roles can create forum topics from frontend themselves. Now that you have created forms you will be expecting your visitors to come on this page and create topic and discuss with each other. Unfortunately, we have not created any registration pages for our visitors and so none can create topics and post a comment. Note: After creating each and every page never forget to save your changes. Finally, add these pages to the main menu or the footer menu of your website. 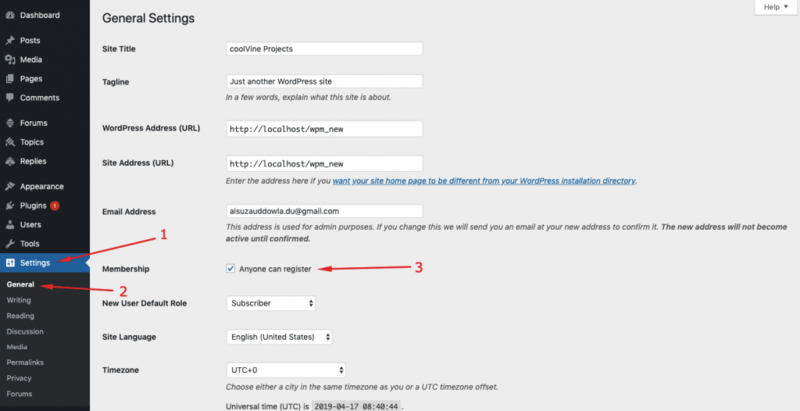 Once again, navigate to the WP Admin Dashboard > Settings > General > Membership. Check the box and save changes. Now, you are all done! Anyone can register and start discussion by creating topics themselves. 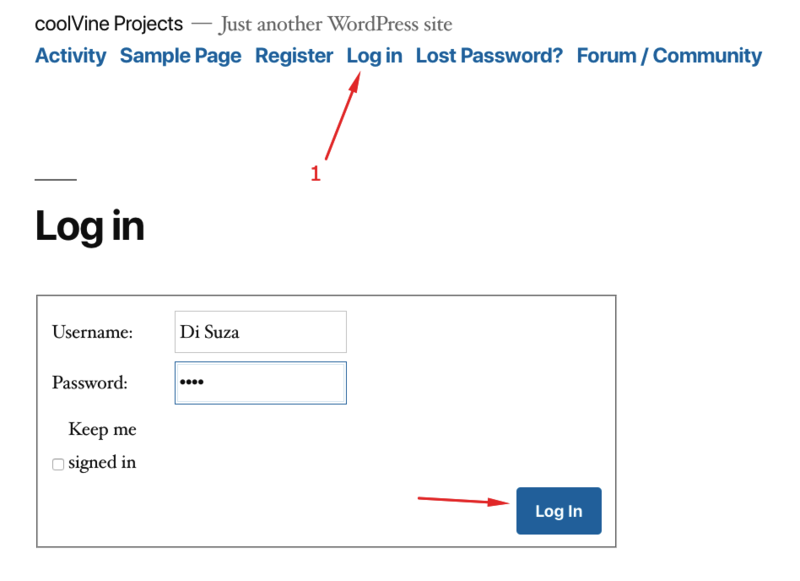 Keymaster: A Keymaster has the same power as the WordPress admin. A user with this role not only can create or edit his/her topics but can also edit those of others. He is also capable of creating new forums, managing tags and can change the global settings. Moderator: Apart from deleting other users' forums and accessing global settings, a user with this role has all other capabilities of a Keymaster. Participant: A user with this role can create topics and can comment on already created topics. Spectator: This user can only view topics and comments but cannot create new topics nor can comment on any topic. Blocked: A blocked user can not do anything on the forum threads. 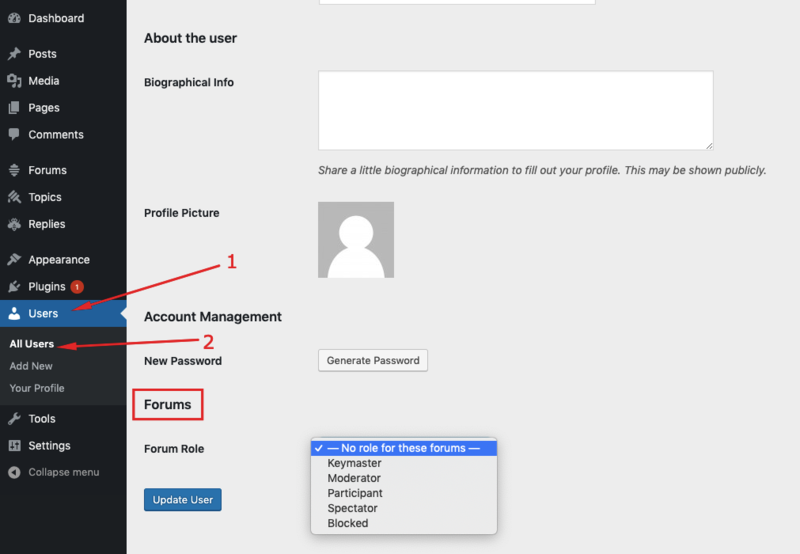 You can assign these forum roles from WP Admin Dashboard > Users > Select a user > Forum Roles. To register to the forum, a user has to select the Register option. Upon clicking the ‘Register' button, you will get your password credentials right in your email inbox. You will also need to verify your account from therein. Now, you will get a text editor to write your comments and take part in the forum conversation. That's how amazingly it works. 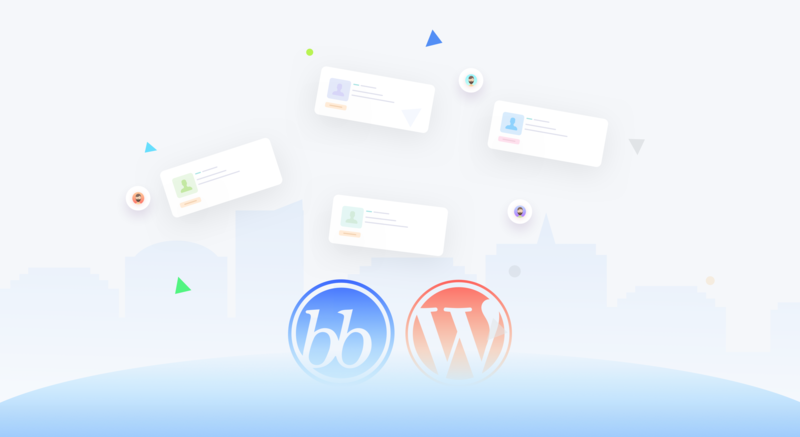 As you can see from above, a WordPress user can build a forum site or add this functionality to his website not in hours but in a few minutes with bbPress. 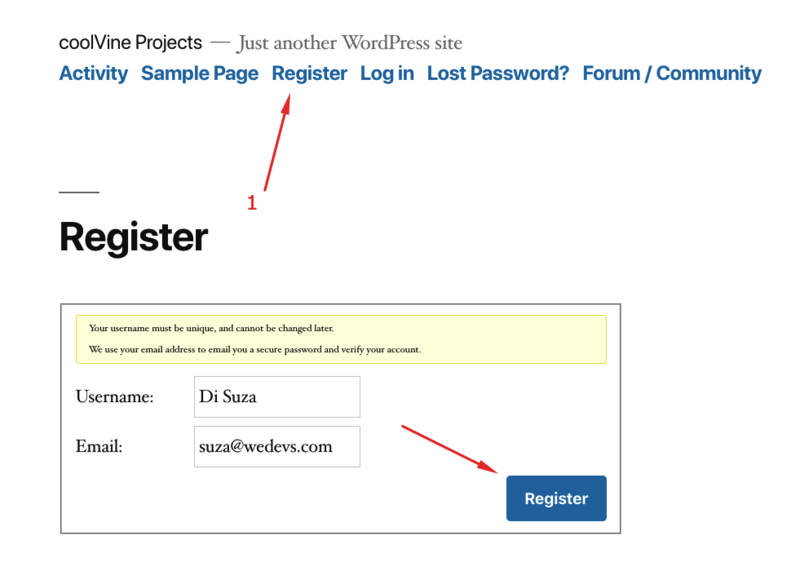 However, the default registration form of bbPress has only two fields to register your subscribers. And you may want more fields. 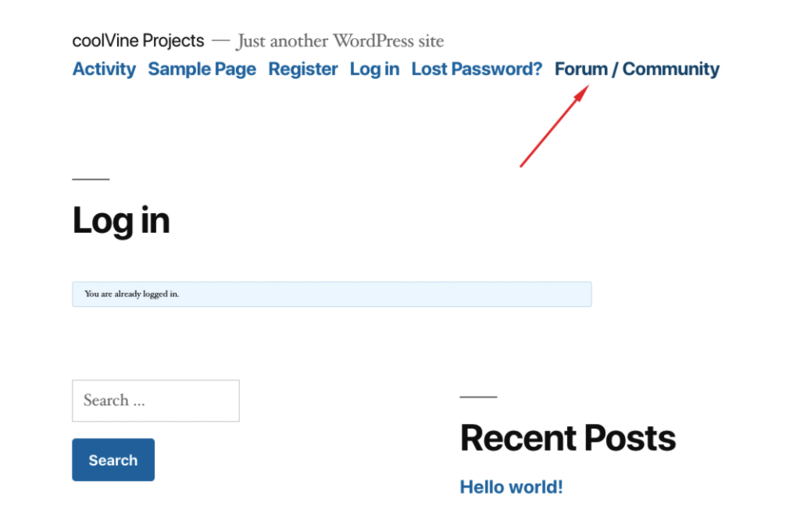 Thus you can use the WP User Frontend for this purpose. We hope this article will help you greatly to build your own forum site and if you add this functionality let us know your experience by dropping us a line in the comment section below. Thank you!